There were reports of a Facebook outage yesterday, May 31st. However, I seem to have encountered another outage this morning. 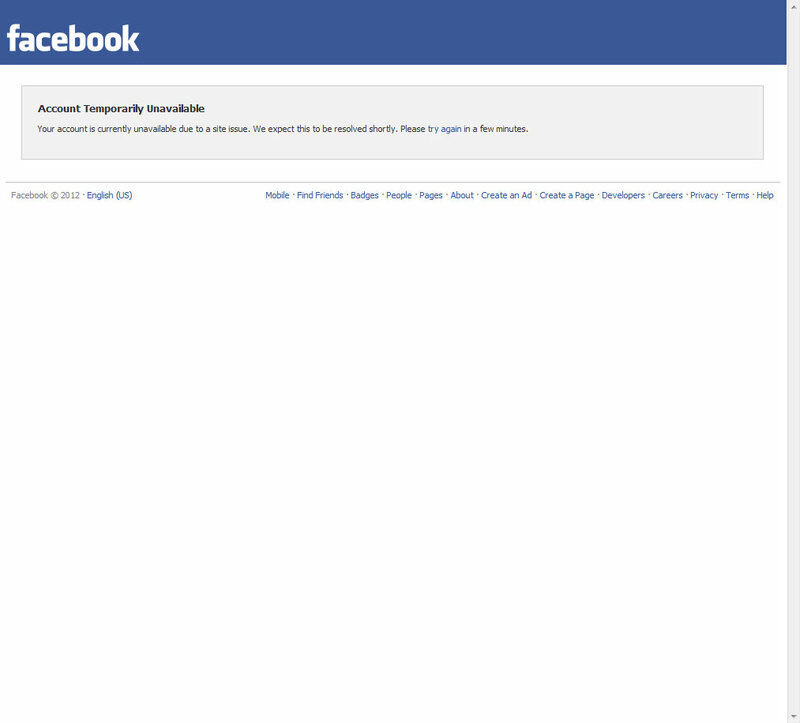 Facebook was down for me this morning, June 1st, for at least a half hour. Was it down for you?